With social media, face-to-face interaction and bonding time doesn’t happen as frequently as we hope. Too often, we tell our children to ease up on the time they spend on their iPad in exchange for more time with their siblings. Now, imagine if we were guaranteed at least 10 minutes of social interaction with those we love, care for and those we enjoy being around each and every day? It may change our perspective and improve our quality of life. For those in dementia care, 10 precious minutes of social interaction can mean the world. Sadly, the average person with dementia in a care home spends just two minutes on social interaction, according to a new study. Imagine only spending two minutes with your loved one each day. It isn’t a statistic we want to be associated with. The Wellbeing and Health for People with Dementia program trained staff to perform personalized care. These interactions may include chatting with patients about their interests, or involving them with their care plan. Staff attitudes to person-centered care improved. Resident continue to show improvement months after training. Reading this was music to my ears. 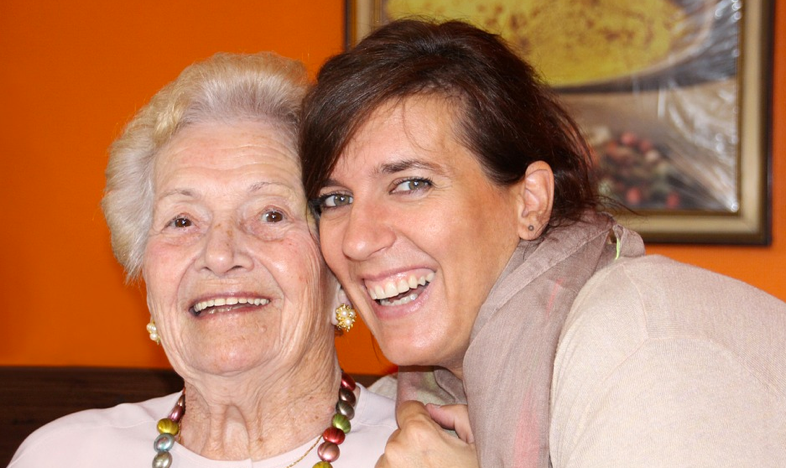 As a dementia advocate and educator, my approach focuses on personalized and compassionate care. There’s no greater satisfaction than working with families of individuals with dementia, and professional caretakers because of what I know is possible. I am able to evaluate their approach and transform it into a program that puts compassion and understanding ahead of anything else. We must think differently about dementia care because dementia attacks our very way of thinking. Once we fully grasp that implication as caregivers, we can understand how to forge a better and richer path forward in which we find meaningful moments in dementia care. The joy of life is all around us, and with the right approach, those with dementia, their loved ones and those who care for them, will find reasons to smile and enjoy life a little more each day – and it all begins by forgetting about everything else and making time to connect with one another. For more about my training approach, click here.